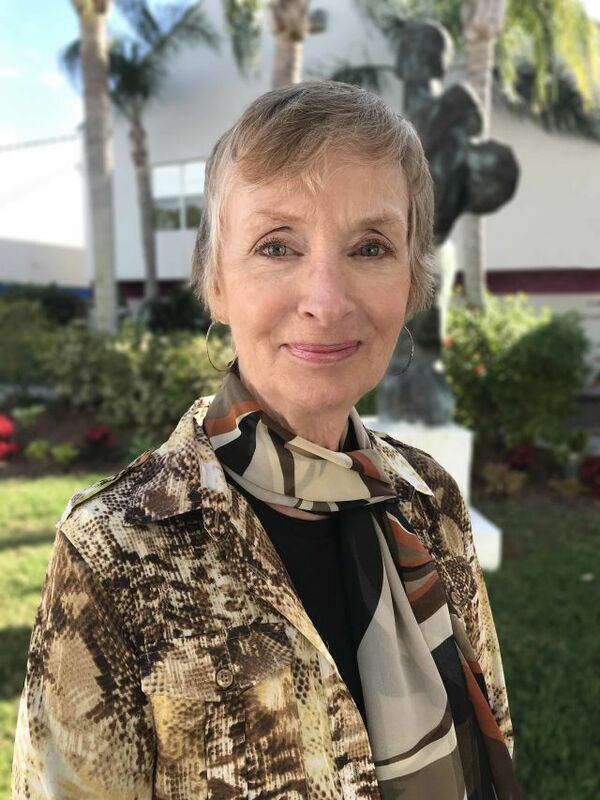 Sarasota's nonprofit Glasser Schoenbaum Human Services Center recently hired Christina Russi as a community fiscal agent and liaison. In the role, Russi will be continuing the work she previously did with 2-1-1 Suncoast, processing applications and dispersing funds for Season of Sharing and Publix Charities. She will also provide information and referral resources for local financial assistance, health programs, crisis support and more. Her position at Glasser Schoenbaum is being supported by a funding collaborative of local counties and foundations.